We have a large inventory of roll-off containers serviced by a fleet of roll-off trucks. Our roll-off services are designed to assist you with your construction projects, commercial business, or to simply clean out old stored materials. Planet Waste Services offers dumpster services and debris removal for both residential and commercial needs. Whether it be taking down a deck or roof, or construction/remodeling, or simply clearing out the backyard garage, we’ve got you covered. Our facility will recycle as many materials as we possibly can. We will show up on time, and provide prompt service and professionalism. 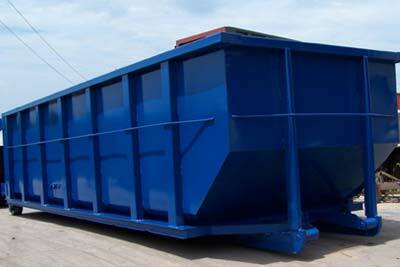 We have years of experience with dumpster rentals, and will guide you every step of the way and ensure you have the right size for your applicable uses!